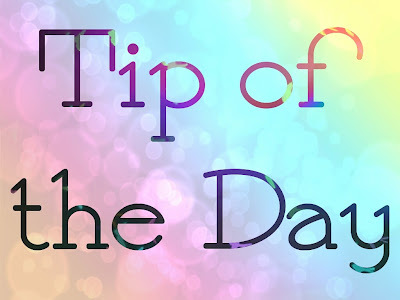 Good evening beauties, this is going to be an incredibly quick blog with a tip that everyone I know has been getting wrong for so many years! Dying to know what it is yet? It's all about hair grips! If you're reading this blog or have a hankering for old black and white spy movies (for pickling locks, duh), chances are you'll know what a hair grip is! Now, here's for the bit I bet you didn't know, you've probably been wearing these things wrong your whole life! 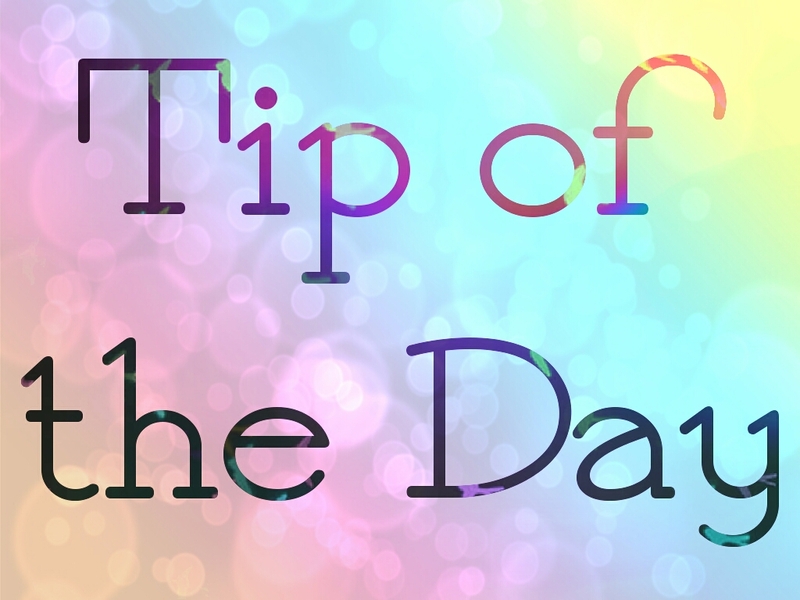 The zig zag side of the pin is actually meant to be worn under the hair for grip, with the straight side on top. Makes sense when you put it that way doesn't it? 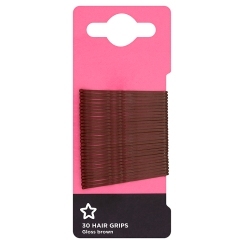 If you're like me and need to stock up, you can purchase a pack of 30 Brown Hair Grips at Superdrug for just £1.39. How have you been wearing your hair grips?